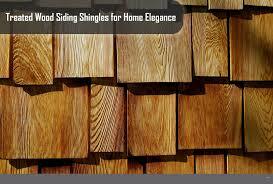 SIDING is just one of HERITAGE HOME IMPROVEMENTS specialized services. 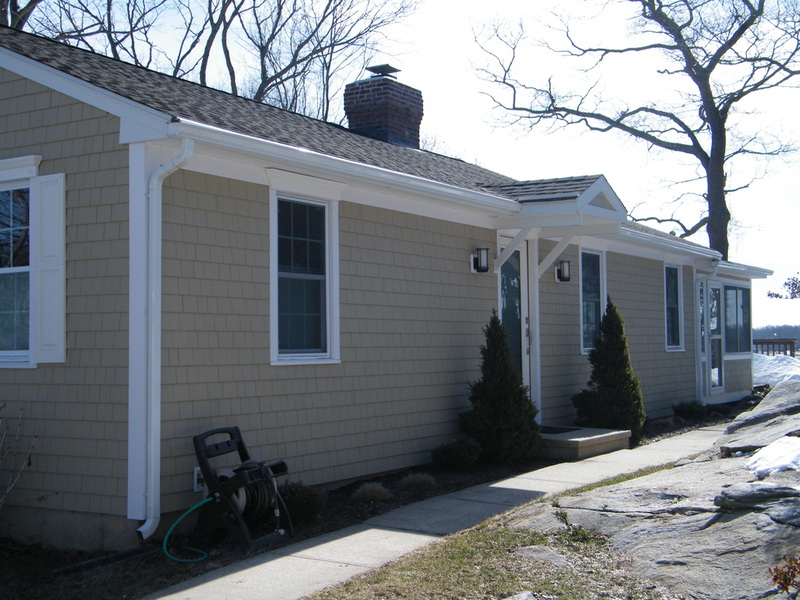 Whether you are looking for a dramatic update , or a simple refresh , Let our ﻿WALLINGFORD CT SIDING ﻿REMODELING pro’s help you with your SIDING IDEAS. 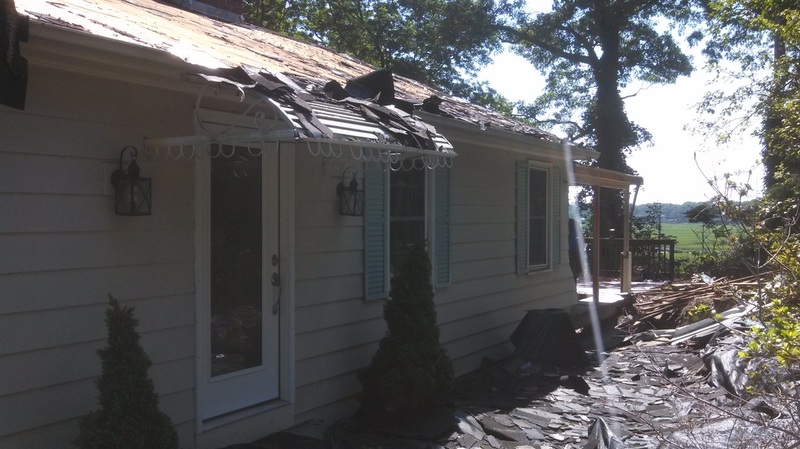 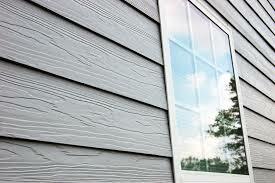 From SIDING repairs to a quality complete SIDING REMODELING project. 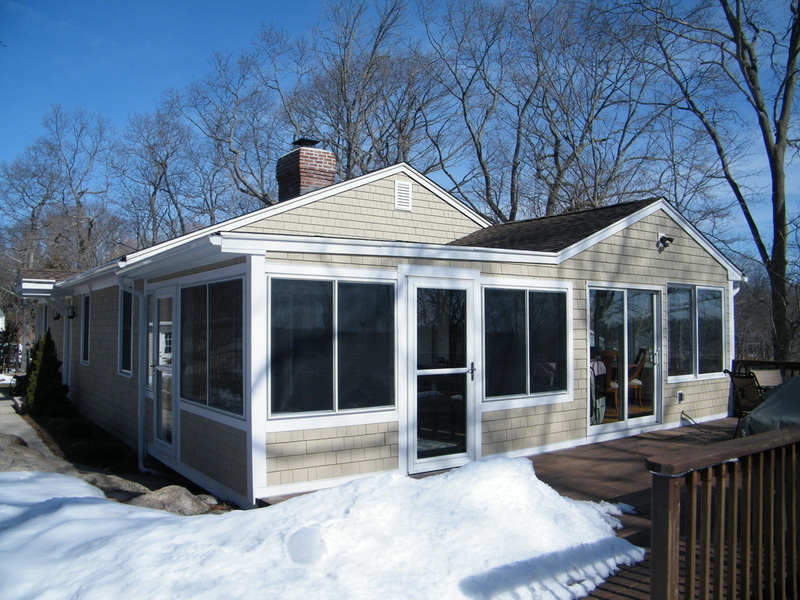 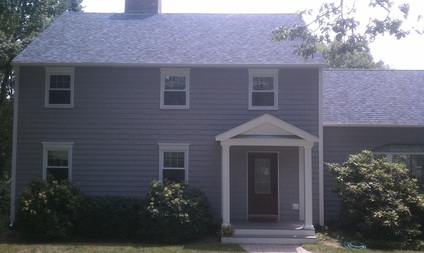 Your ﻿WALLINGFORD CT SIDING CONTRACTOR﻿ team Installs all types of Siding. 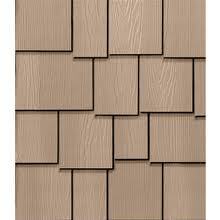 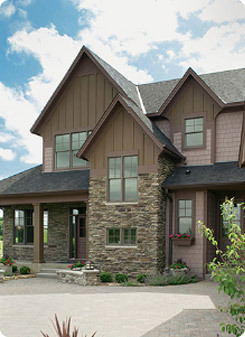 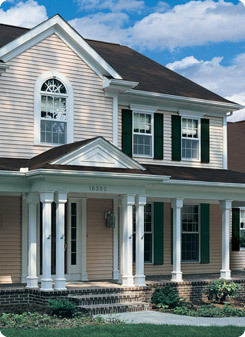 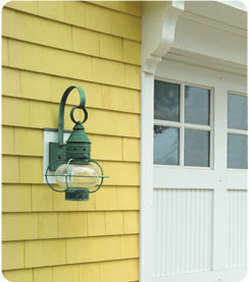 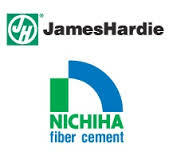 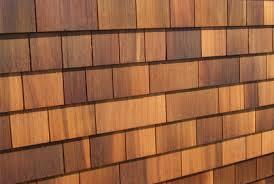 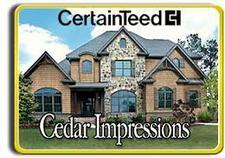 Vinyl Siding, Wood Siding, Aluminum Siding, Fiber Cement Siding, Custom Trim and Accessories. 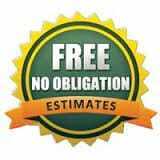 To Side your property requires a significant investment. 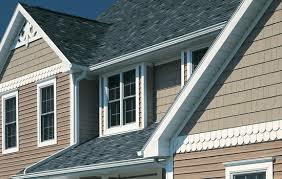 HERITAGE HOME IMPROVEMENTS can help you get a quality new Siding Job at a fair price, from a professional, licensed, insured contractor. 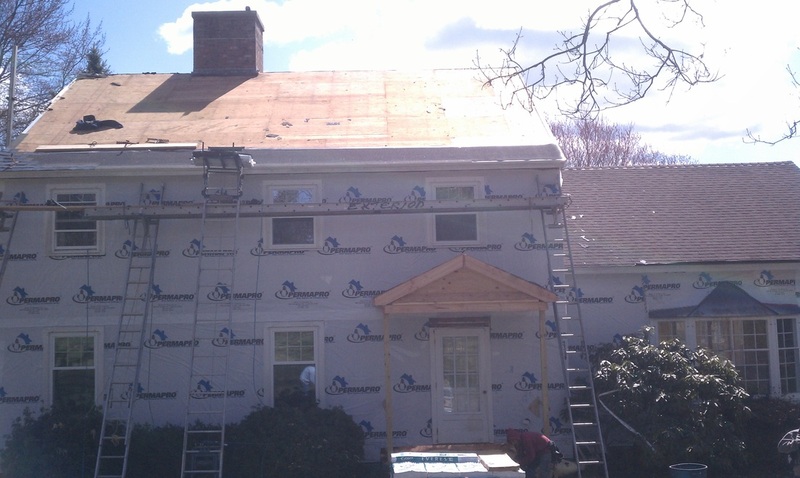 Commercial or Residential.